Footsteps Psychology believes that to directly impact quality first teaching and to build capacity within schools, training is a key ingredient. 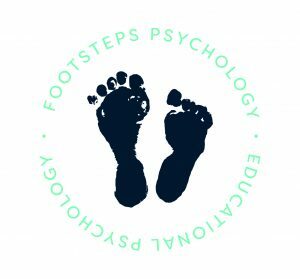 Footsteps Psychology have a range of training packages which are ready to be delivered in schools. These packages can be adapted to suit the time allocated to the training slot. In addition to our ready to go packages, Footsteps can create bespoke training packages based on your requirements.